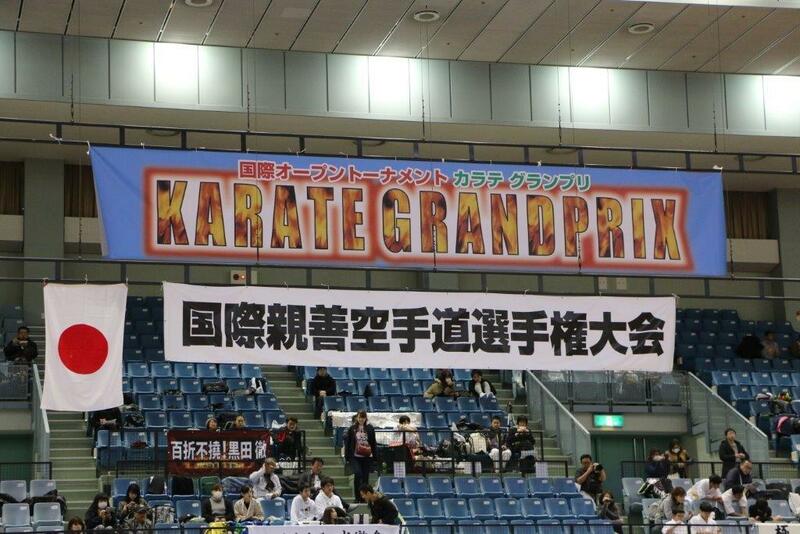 March 24, 2019 at the Sport Arena in Tokyo, Chiba took place the international open tournament KWF Karate Grandprix with the participation of over 700 competitors, from 14 countries, fighting in 37 categories. 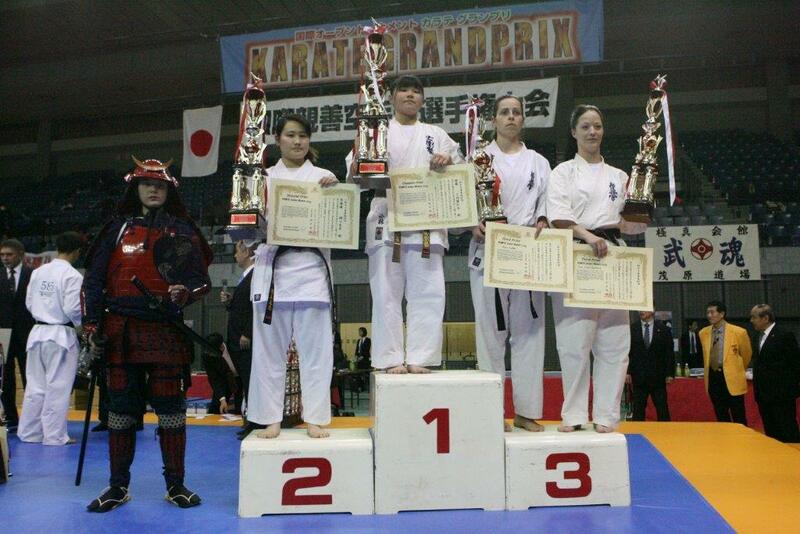 The official opening was made on behalf of KWF by the General Secretary Andre Drewniak. 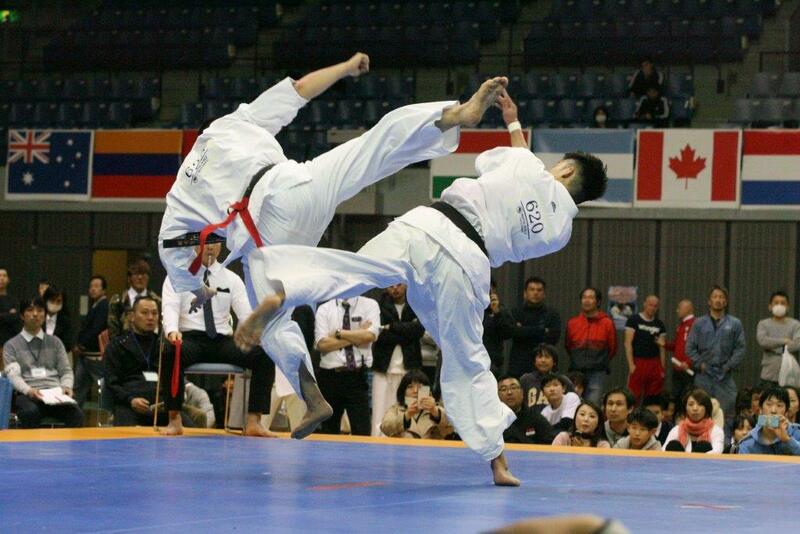 The main judge was Shihan Yuichi Serizawa. Among the special guests were: representative of KWF Russia - Shihan Sergei Soldatov, representative of KWF USA - Shihan Lesław Samitowski, representative of KWF Estonia - sensei Aleksei Korikov, representative of KWF Kazahstan - Shihan Mukhtar Juldassov, representative of KWF China - Shihan Noriyasu Hamai.